Where mobile is useful there mobile also has brought some destructions. It is a useful way for communication among people from far away and has brought people nearer to each other but it also has put worst effects on the lives of people. It has played great role in cyber crime. It has also played important role incensement of terrorism. 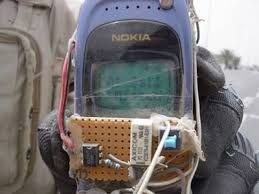 Terrorists use mobiles in their illegal activities. People often use unregistered Sims for kidnapping people and for demanding money from their guardians. People also use Sims registered on other names and involve in illegal activities and able to trap innocent people in their own crimes. Often people use mobiles to call others to get them out and kill them far away from their home. People particularly students use mobile so much and waste much of their precious time in using mobiles. Mobiles have greatly destroyed young generations. The call and message packages have been given by different companies, due to which people waste much of their time and don't pay concentration on their studies and other jobs. With the use of mobiles many fake love affairs destroyed many homes and as a result girls and boys leave their home and do court marriages with out the will of parents. 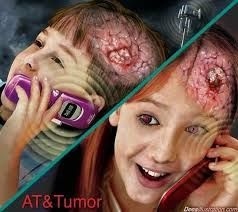 Mobile has also many other disadvantages, it is also harmful for health. 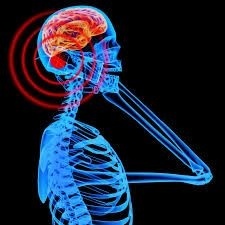 Dangerous rays emerge from mobiles and may affect heart and brain. 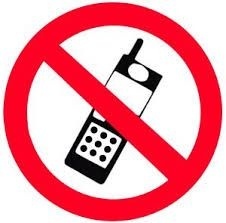 Mobile has caused many accidents, during listening calls, mobile has harmed many people. Recently a girl was burnt 4% of her body due to burst of mobile battery at night time as she was slept by listening songs on her mobile. As mobile is very useful but it is also proved in harmful in many aspects. well, i usually use my phone to listen to music.